IT'S easy to put your faith in England these days and Gareth Southgate's young Lions look destined for stardom. There haven't been many big wins at the start of the Euro qualifiers with many of the minnows holding their own. However, Southgate's side made a flying start with a fabulous 5-0 defeat of a Czech Republic side who don't rank alongside the world's worst. Raheem Sterling, Harry Kane and debut boy Jadon Sancho formed a deadly three-pronged attack and should give Montenegro problems tonight. 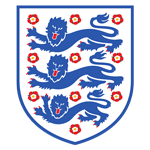 England's previous visits – in 2010 and 2013 – ended in draws but this dynamic team are much improved and I'm on the away at what is a poor price of 2-5 at McBookie and others. 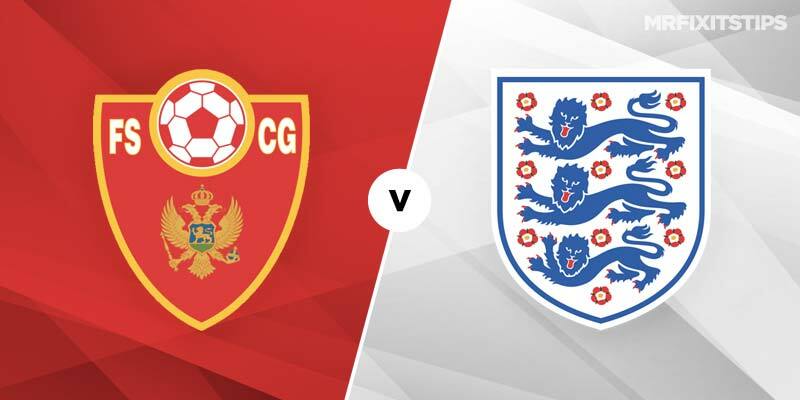 Montenegro have some decent players but are missing their best in Stevan Jovetic and remember Southgate hasn't yet lost a qualifier and faces a team with just one win in six at home. Sterling's hat-trick took his tally has 10 goals in seven starts for club and country and he could again strike first at 11-2 with bet365. Skipper Harry Kane will fight him for the opener and he is 14-5 at Marathonbet. To score you can have Sterling at 15-8 and Kane at 19-20. If England are in the mood they could win by two or three and minus one pays 23-20 at McBookie. Montenegro are a best 10-1 at bet365 with the draw paying 4-1 at Marathonbet and those prices reflect how well England have been performing. 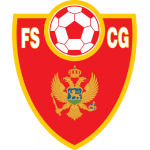 Both those draws in Podgorica were score draws and another is 27-4 at sportingbet.